Retirement can be a very exciting time in one’s life. Being retired means that you no longer have to deal with the stress of working, finally you have escaped the rat race for good. You can just relax and do the things you couldn’t do before because you were tied down by your job. But being retired doesn’t mean that you have to become inactive. 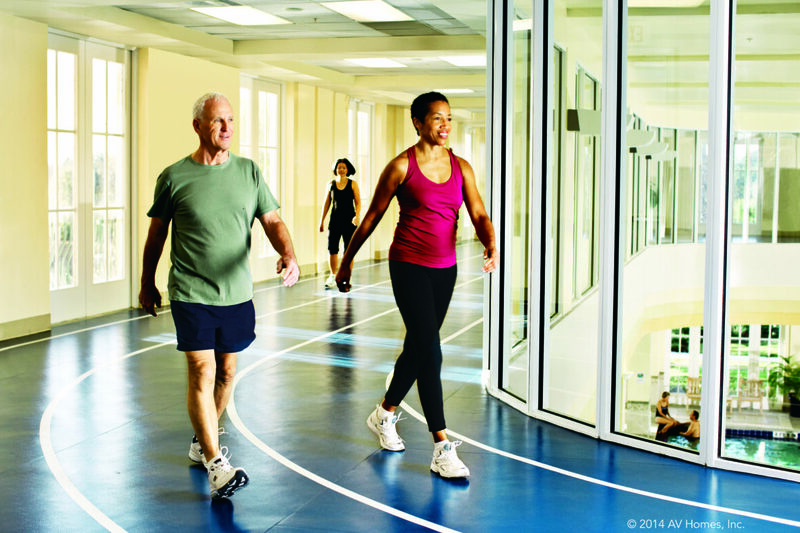 A great option that many people are now deciding to explore is active adult living communities. Moving into one of these communities can be very beneficial in several ways. Being around people your same age will increase the chances that you will have things in common. This will help to keep you healthy both mentally and physically. Being active is a good way to live a happy and long life. Being in a community of likeminded people allows you to share interests. Making new friends is a great way to broaden your outlook on the world and find new exciting things to try. Living in an active adult living community is a lifestyle that is full of possibilities. Can you imagine the fun things that you and your new friends could do together? Dancing, going to dinner or to the movies and sharing hobbies are just a few of the things that people in adult communities do together. Another great reason to choose an active living community is the amount of security that it provides. The old saying that there is safety in numbers is true. In this type of community everyone looks out for one another. These tight net little communities have very low crime rates compared to a traditional neighborhood. This means that you don’t have to worry about break ins or other violent crimes as much. A sense of security is a vital part of being happy. There are many adult living communities around the country and buying real estate is really easy and very affordable. Selling your traditional home and purchasing real estate inside of an adult community can save you lots of money. Selling your larger home and moving into a smaller unit makes perfect sense. Not only does it save you money on things like property taxes but your electric bill will be much less. Keeping a large home clean is another burden that you are not going to deal, if you move into a smaller place and it’s easy to manage. So if you are nearing retirement, you may want to think about moving into one of these wonderful communities. Changing your lifestyle can be a fun and rewarding experience.